Or, donate HERE throughout the month of September. 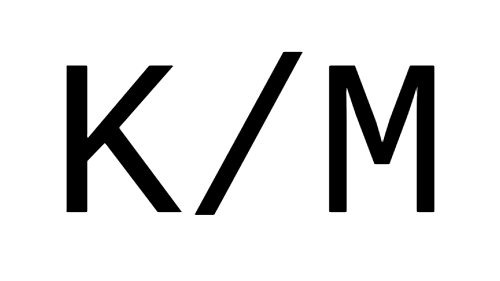 Just do it for K/M's third Aniversario. Read THIS.